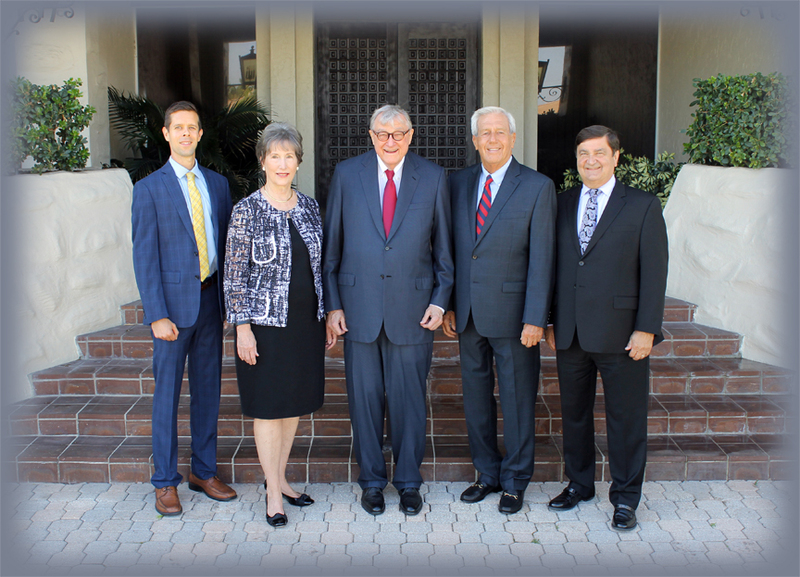 Since 1961, Owen and His team have been dedicated to serving large family owned companies. The philosophy of Capital Formation Counselors, Inc.® is that the best Ultimate Store of Value (USOV) is a major closed corporation that can compete successfully against world competition, that has outstanding, proven leadership and has postured itself not to be confiscated by the tax collector. CFC® IS DEDICATED TO PRESERVING PRIVATE, FAMILY OWNED COMPANIES WHICH WE BELIEVE ARE THE BACKBONE OF OUR COUNTRY. Large, privately owned companies are pillars of communities across the country. They provide stable jobs and a solid foundation for both the local and national economy. CFC® recognizes the years of hard work required to build these companies and is dedicated to helping you preserve not only your lifetime work in your company, but your values and legacy for generations to come. Showing Family Owned closed corporations the path forward in a changing world. We help family business leaders solve family issues which may hinder the future success of their family businesses by recommending unique action steps to define and solve their major problems while maximizing corporate and family opportunities. There are new solutions. We can provide the path to them. We call upon your entrepreneurial spirit and sense of adventure to explore the next step. Everything we do at CFC® is to safeguard america's largest family owned companies. CFC® takes a long-term, visionary approach to safeguarding America's largest family closed companies. We think in terms of decades, not quarters. Here at CFC®, we do not use a cookie-cutter textbook approach. We listen. And listen some more. Then work to crystalize your long-term objectives. For over 50 years, CFC® has been dedicated to preserving major family owned companies, which we believe are the strength and backbone of our country. Download an excerpt of our premiere Position Paper sent to a select group of clients and friends which analyzes and provides key insights on geopolitical conditions and the current business climate. For over 50 years, Capital Formation Counselors, Inc.® has helped closed corporations assess risks and explore opportunities created by the ever-changing global economic, legislative and political landscapes that affect their businesses and develop customized, strategic plans to achieve their objectives.